We have libraries for nursery, infants and juniors. Mrs Dunn taught at Gisburn Road School for many years and after retiring spends two days a week running our school library. She ensures the books in the library are interesting and inspiring and regularly updates the books to suit what the children want. Our main library is open for you to come and browse with your children. The library has recently moved upstairs, above the main hall. 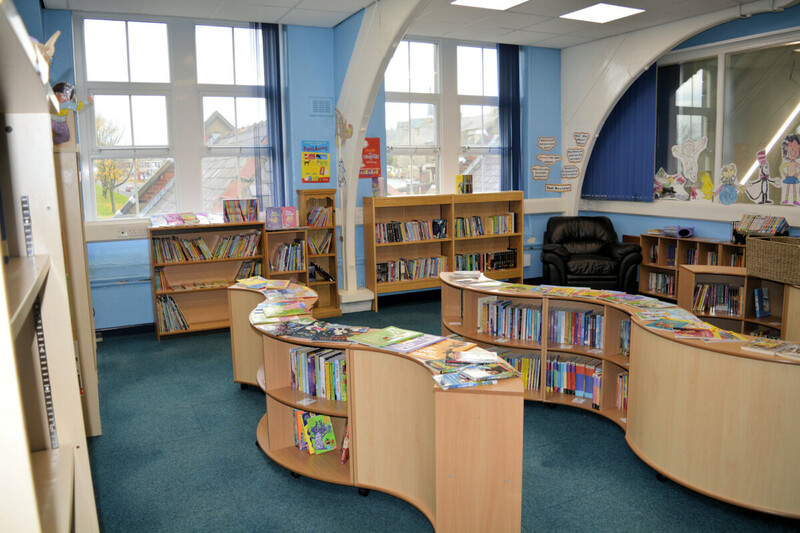 There is also a library in the infant building, plus a small library in the nursery department. 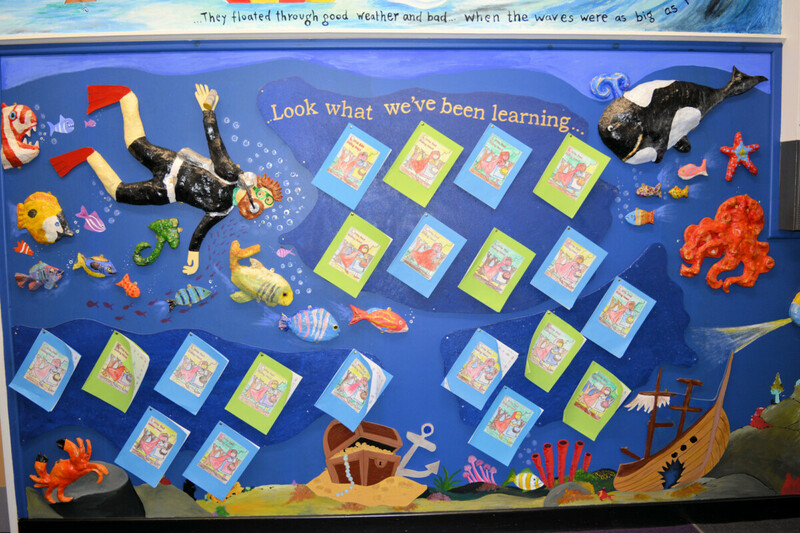 Children will have their book swapped at least once a week, with many children taking the opportunity to change books more frequently.